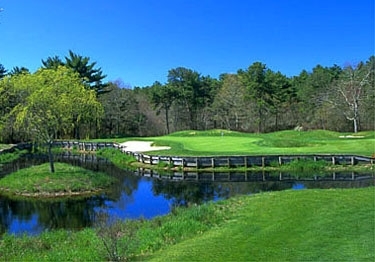 The Bay Club is a private golf and lifestyle community on 625 acres near Buzzard's Bay. Member-owned, the club is built around a Brad Faxon-Brad Booth championship golf course, and features racquet sports, gourmet dining, athletic and cultural pursuits and luxury homes. The historic Martha's Vineyard island town of Oak Bluffs is the setting for Farm Neck Estates, a neighborhood of wonderfully situated residences that offers ocean views and borders a beloved Vineyard golf course favored by U.S. presidents and traveling golfers of all skill levels.